Celebrating the Seasons of Life. The color vibrance all around us screams change is coming or change is here. Most of us, if not all of us, embrace the new season with anticipation and all that comes with it. I think it is high time we have the same attitude about the seasons of life! Wouldn’t it be wonderful to feel excited about our next stage in life as we age? How can we do this? One way I’m trying to embrace my age and feel good about it, is to embrace my days and fill them with actually living them, sometimes that means even in small ways. Creating a bucket list for the seasons is a great way to embrace and ensure you experience the changing seasons and all they offer. I’m working on an “age/stages of life bucket list” that I will share with you in the near future. For now, embrace your season of life and nature’s as well. Take a hike and enjoy all the vibrance of nature. 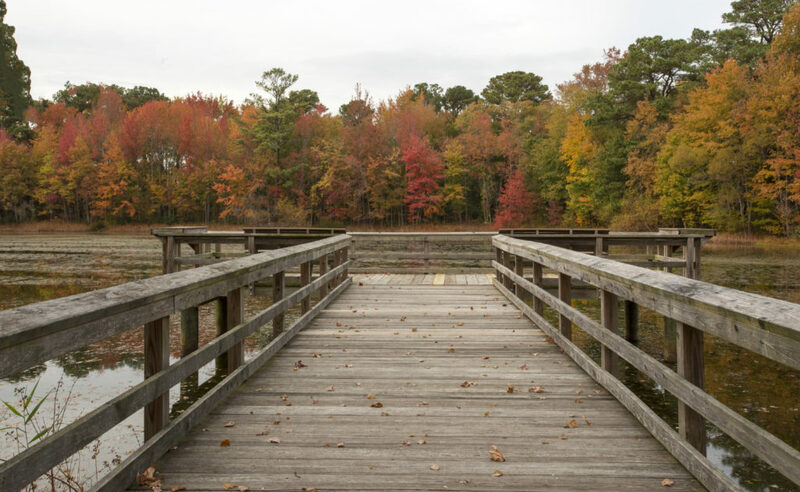 State parks are all around us, find one close to you. I like to take a flask or thermos of something seasonally yummy… an apple cider, hot chocolate, or mulled wine. Nature only happens like this once a year so go and enjoy! 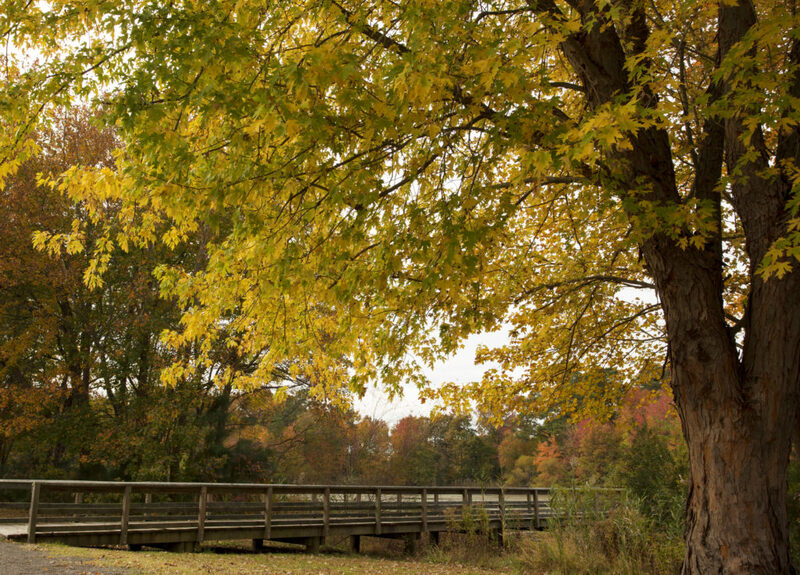 I love visiting Lowery’s Farm each Fall on the Eastern Shore. Their pumpkin patch is always a treat. 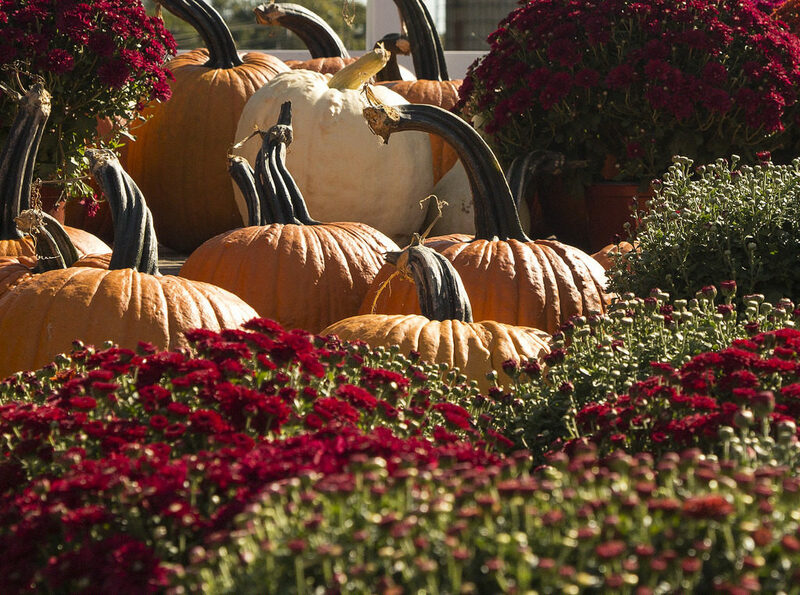 Visit a pumpkin patch or apple orchard. This can be a fun day for all ages. Plan on going with your family, girlfriends, or grandchildren. Then treat yourself, family and friends with baking some delicious pumpkin bread! My dad’s Texas Chili recipe is a family favorite. He often adds a hefty dose of venison. 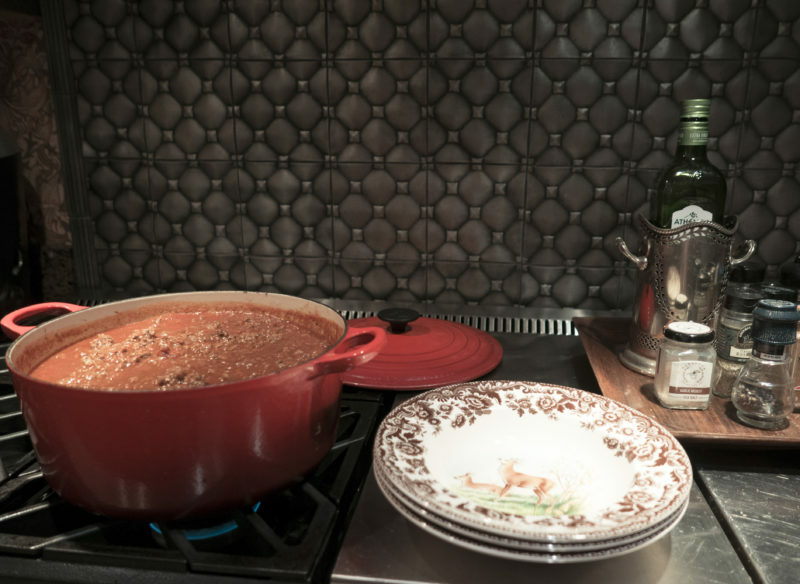 Make Chili or try new fall recipe- My family knows with the first crisp fall air comes chili. Time to pull out my J. Crew sweater! Temperatures are starting to drop. Add something of fall color to your wardrobe. 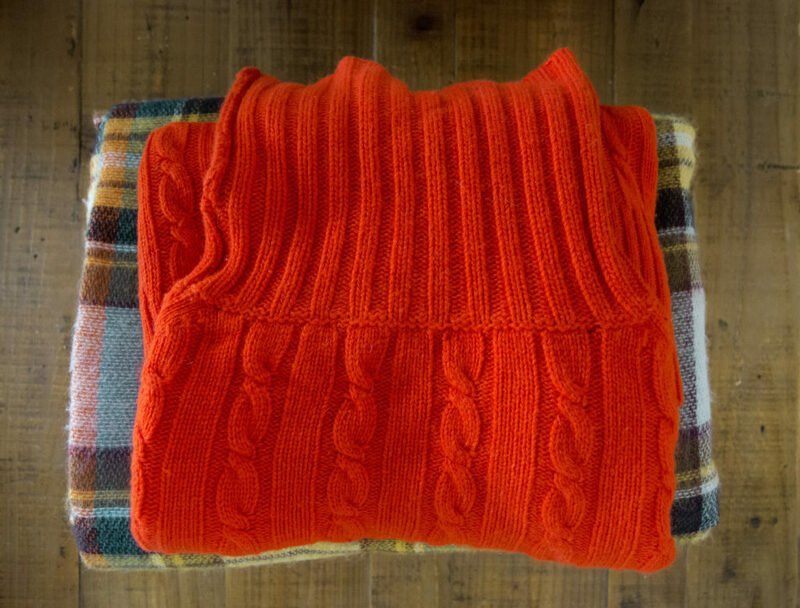 I love to throw on a blanket scarf in fall plaids with a chunky sweater and a pair of boots. Lowery’s Farm is a favorite of mine with their selection of Indian Corn and Gourds. 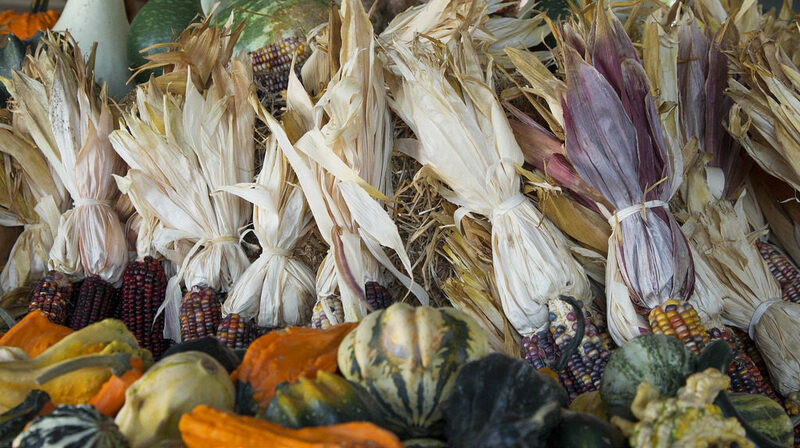 Decorate your home with Indian corn and gourds or hang an Autumn wreath on your front door. 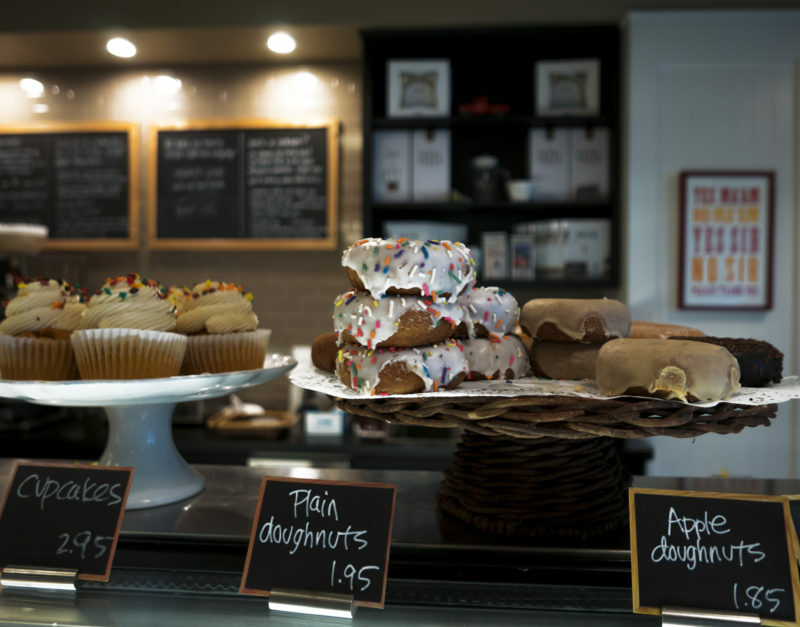 It’s hard to beat the wonderful Apple Cider Donuts at Red Truck Bakery in Marshall, VA.
Savor the flavors of Autumn. My favorite is apple cider donuts this time of year. 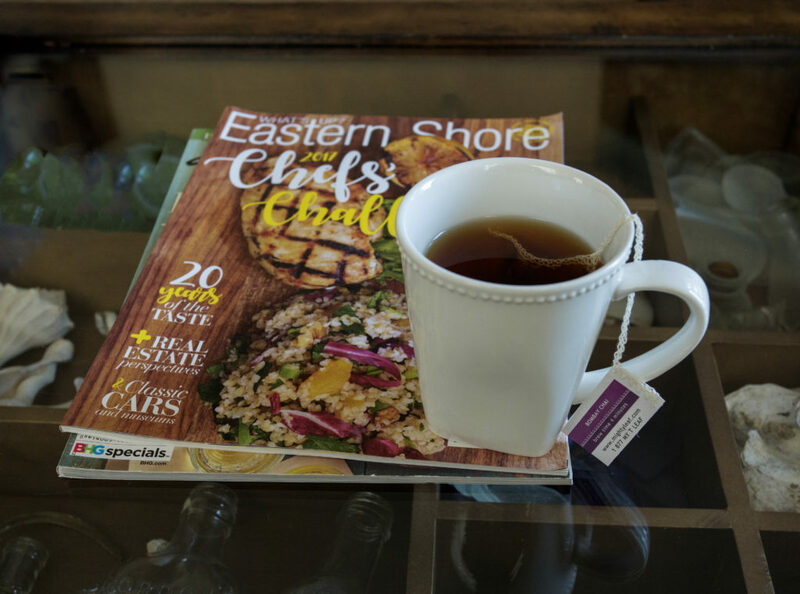 You can also bake seasonal inspired goodies such as apple toffee muffins or sip on Autumn inspired tea, coffee, or a latte. 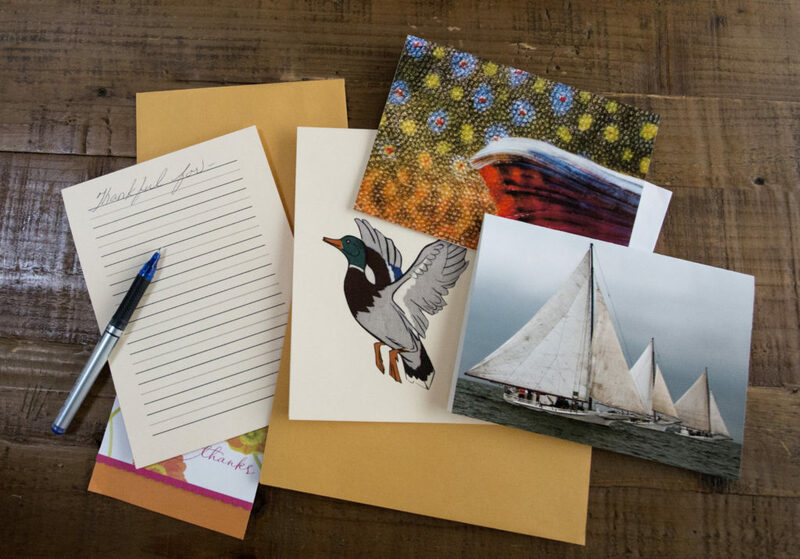 Write Thanksgiving notes and let those you love and appreciate know you are thankful for them. Next Next post: Somerset, here I come!